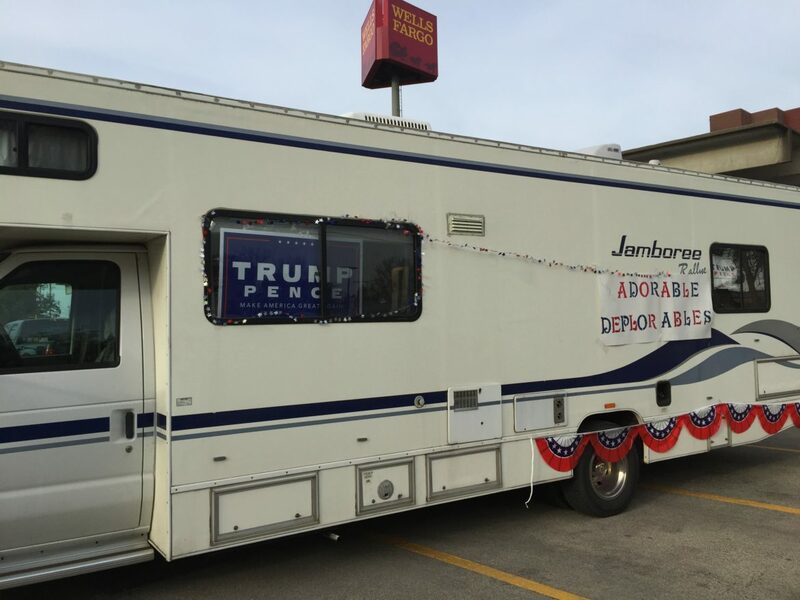 Supporters of Republican presidential candidate Donald Trump came from several locations to Cedar Rapids, Iowa, for his Friday, Oct. 28, 2016, downtown campaign rally. Election Day on Nov. 8, 2016, marks the end of a long, long presidential campaign in Iowa, where the presidential campaign began well before the first presidential precinct caucuses in the state on Feb. 1, 2016. 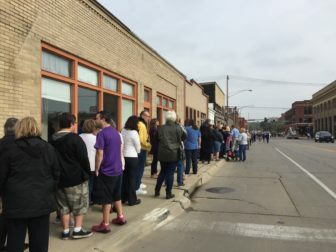 The same thing keeping some Iowa voters attending campaign rallies for the top two presidential candidates from waiting until Election Day to vote is the same thing prompting others to vote before Nov. 8.